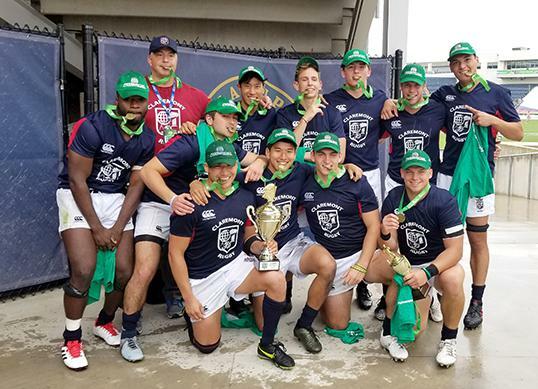 On June 2-3, eight teams descended in Philadelphia, PA for the NSCRO National 7s Championship at the Penn Mutual CRC's. Christendom College was looking to make this a back-to-back championship while the California Maritime Academy, The Claremont Colleges, Endicott College, Iowa Central Community College, New Mexico Highlands University, Salve Regina University and Susquehanna University look to take home the title. At the end of two days, The Claremont Colleges proved to be too much for Salve Regina - shutting out the Rhode Island team 17-0. Watch the final match here. 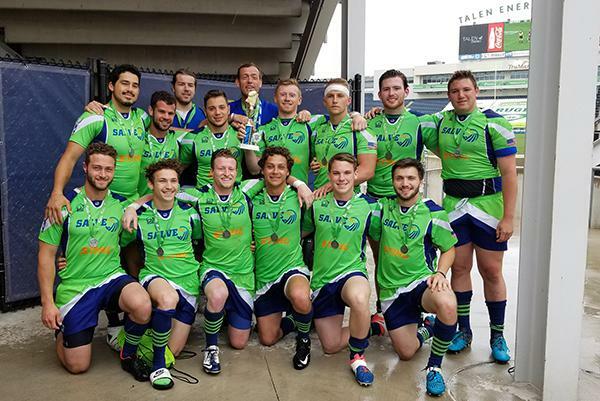 Read more about the Men's 7s National Championship weekend here. Connor Pederson of The Claremont Colleges was named MVP.